Hello! 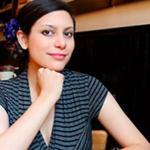 I'm Maddie- a native NYer whose Wanderlust has taken her abroad again and again. Having lived in six countries, and visiting others for school, work, leisure, and sport, I've adopted many localities, and am an admirer of a great many more. An avid scholar of language and culture, I hope to keep expanding my travel repertoire, and sharing great stories with the rest of the travel community. To give you some background on my travels, I spent months each year since childhood in Old Montreal, where part of my family lives. Summers were spent visiting folks in Ft. Lauderdale and L.A. My first big trip outside of the US on my own was to Australia & New Zealand at 12- I caught the bug early! I then moved to Japan where I studied for part of high school & uni. I am very familiar with Japanese cities, Sapporo and Osaka especially. Some of my favourite travel destinations include Goreme, Dubai, Marrakech, and Queenstown. (Plans for 2015 include China & Uganda!) Nice to meet you! 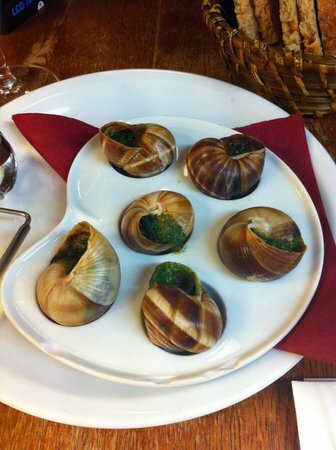 Paris is recognized worldwide as a top gastronomic destination. From cafes with accordion music pouring out onto the terrace, to five-star establishments that Napoleon himself used to dine at, Paris likes to keep its ingredients traditionally French while pushing the limits on cutting-edge cooking techniques and modern embellishments. This guide mainly addresses some of Paris' most serious eats: multi-course sit downs, where you'll be licking your fingers from the first bread basket to the last haute crème brûlée. However, it also includes some Parisian staples (tartine, crepes), cafes, and both vegetarian and budget-friendly options. So no matter how long you'll be in the City of Lights, you won't go home hungry! 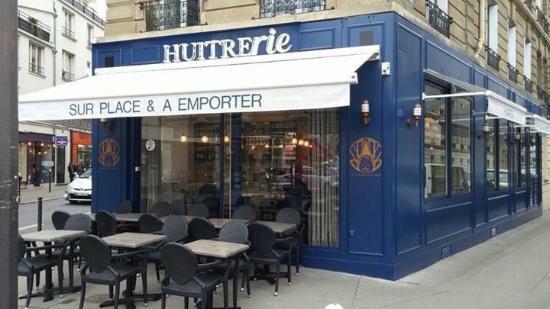 Gratuity is included on the bill at restaurants in Paris. Adding an additional tip on top of this is considered a high compliment of excellent service. Most restaurants will not allow smoking inside, so the outdoor terraces are often filled with people smoking while eating or drinking. Avoid the terrace if this will be an irritant for you. To get free water for the table, ask for "une carafe d'eau pour la table, s'il vous plaît." People sometimes enter restaurants selling flowers. They are fine to buy from (generally), but don't feel bullied into it if you don't want one. A simple "no" should work. Luxurious Le Meurice is the total Parisian experience. 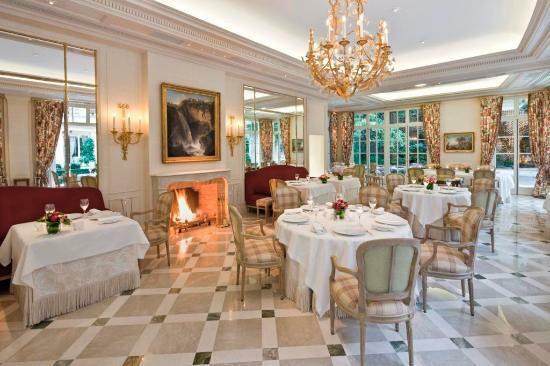 Its stunning dining room is set amid crystal chandeliers, frescoes, damask curtains, and gold reliefs. Its buoyant setting pairs wonderfully with the menu, which combines world-class culinary techniques with rustic French staples and rare, regional ingredients. The restaurant keeps a sommelier on hand, so that you may enjoy your meal with specially-selected wine or champagne from the extensive cellar. 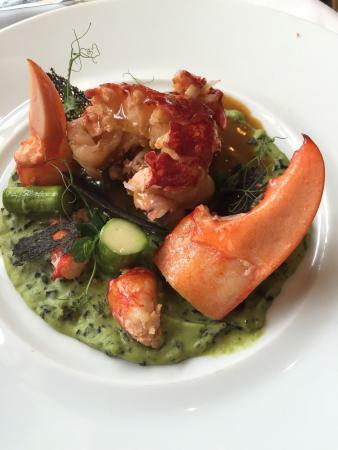 While the menu is always in evolution, example dishes include red-wine marinated pigeon, gold-leaf risotto, escargot fricassee, and sautéed blue lobster. The head chef here is certainly deserving of his Michelin Stars. 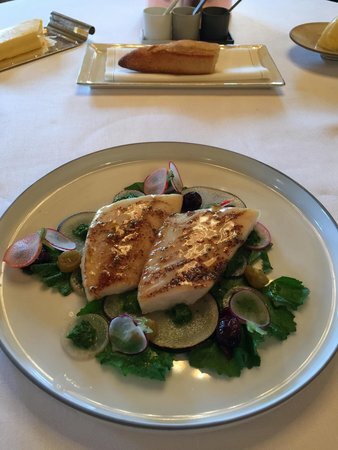 Le Meurice offers a Chef's Table option, which allows diners an intimate view of how meals are prepared. If you'd like to take this option, you will need to book ahead. 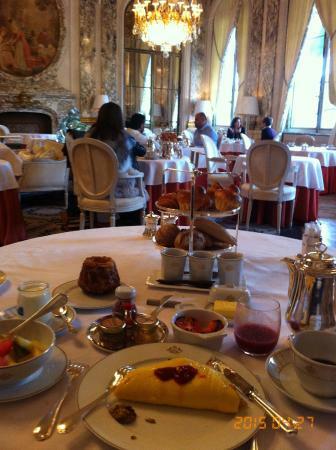 Le Meurice also serves breakfast in the dining room, which is a slightly less expensive option than dinner. Le Meurice is set inside the Meurice Hotel. Go straight ahead from reception, or, ask the receptionist to direct you. 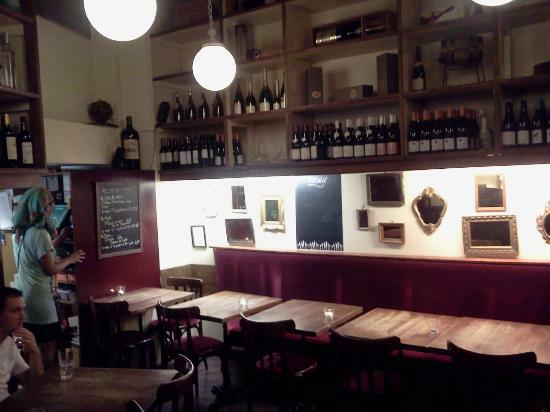 With stunning regional wines and an intimate rustic interior, the experience at Comptoir de la Gastronomie is delicious down to even the bread basket (which, dangerously, they refill). This is one of the city's premier locations for 'foie gras,' served à la maison, as a carpaccio with balsamic sauce, or as a ravioli in cream sauce. The menu is studded with tempting appetizers like 'escargots à la Bourguignonne' and cheese and charcuterie boards, while the mains range from hearty dishes like smoked salmon to roast duck. The portion sizes are filling, but save room for dessert! You can sit either inside where it is warm and inviting, or outside during nicer weather, where the terrace gives a great people-watching view of the area's nightlife. It is recommended you make reservations online in advance, as the restaurant is small and often becomes fully booked. 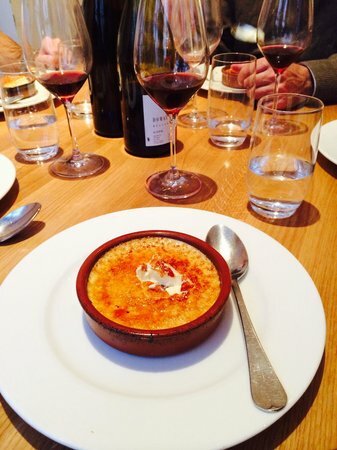 The extensive wine menu and some food items change seasonally, depending upon what is available locally. Special set menus are offered at lunchtime. The waitstaff is friendly, attentive, and multi-lingual. An English menu is available upon request. 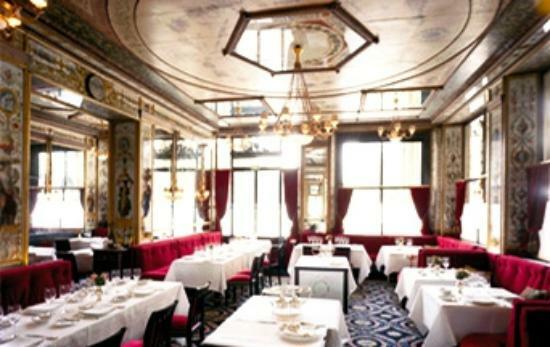 Notable for its reputation as Paris' oldest restaurant, Le Grand Vefour has been serving patrons in small, elegant, mirror-gilt rooms since 1784. 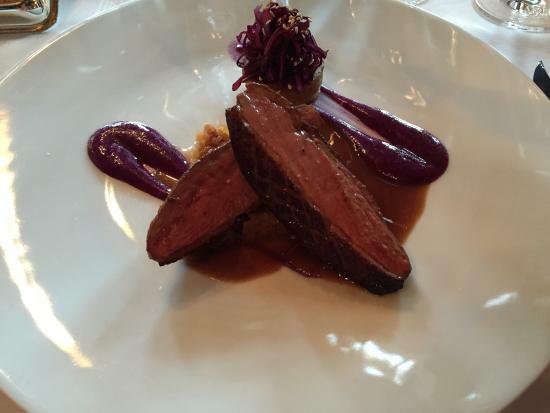 The restaurant serves traditional French cuisine with little twists, from Pigeon Prince Ranier III stuffed with black truffles and foie gras to eggplant cooked in three ways with lemon caviar. The attention to detail in each dish is what keeps people coming through the doors — it doesn't hurt that the dessert tasting menu is expansive, and that this place also offers a selection of farm-made cheeses from Savoy. 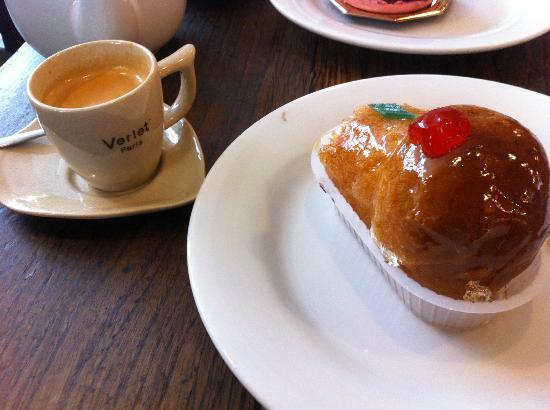 Be aware that Le Grand Vefour is an extremely pricey establishment. Some of the tables bear little placards saying what famous diner's favorite table it was, decades ago. A neat little bit of history! 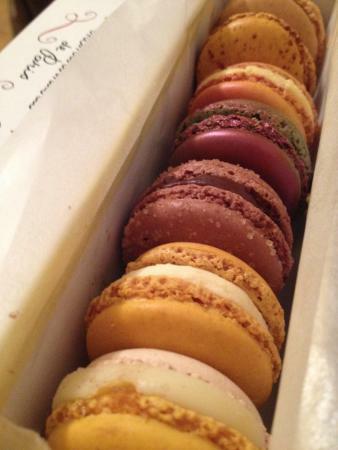 What is more Parisian than the macaron? At Pierre Herme , delicious recipes team up with unique and amazing ingredients. The macaron line, which changes seasonally, features unexpected savory fillings like caviar, fois gras, and wasabi, alongside the more usual raspberry, rose, and lemon flavors. The counters also feature chocolates, pastries, jams, loose leaf teas, and ice creams, making sure that every sweet tooth is spoiled for choice. 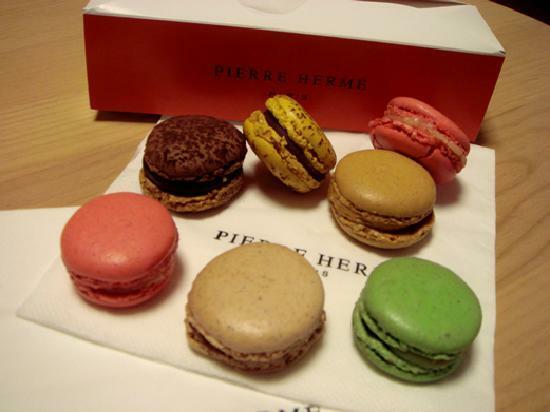 Pierre Herme has 14 locations across Paris. 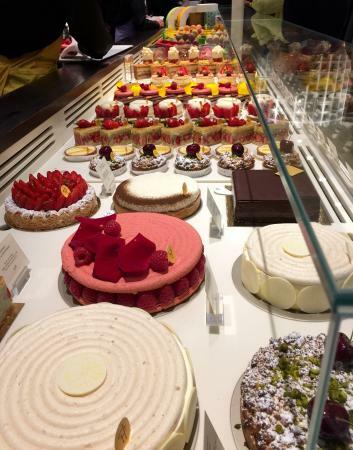 While they all feature macarons and chocolates, only their Bonaparte and Vaugirard locations have pastries. Pierre Herme is not a sit-down spot. All deserts are sold to-go. There are sometimes massive lines outside of the shop, as it's very popular, and most locations are quite small. But the line moves very quickly. Waits are rarely over ten minutes. 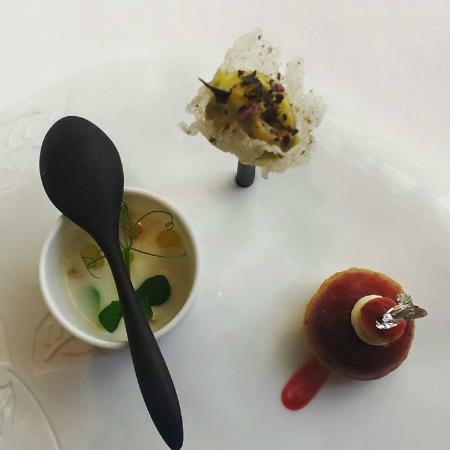 Chef Eric Frechon has been called the 'Defender of French Cuisine,' and his haven at Epicure is consistently top-rated for its delicious food, impeccable sommelier, and wonderful service. With locally-sourced meats and cheeses, the kitchen puts together visually arresting and cutting-edge dishes like frog's legs in tandoori spices and brown butter, line-caught whiting fish in almond crust, and smoked oysters in a green tea and foie gras bullion. The dessert menu is equally impressive, mostly because of Epicure's unique infusions, with items like pistachio cream, rose perfume, and red currant sparkles added to the cakes and sorbets. 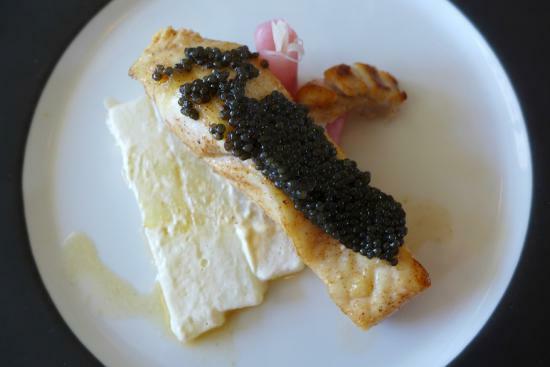 Breakfast at Epicure is just as good as lunch or dinner, and more economical. 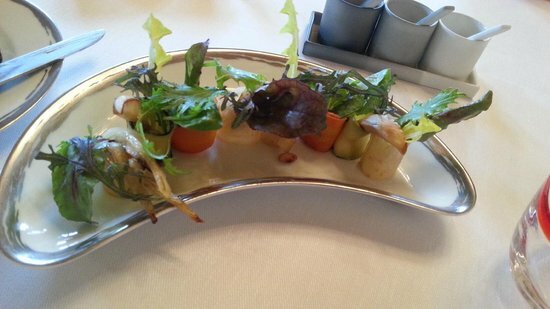 Epicure always offers a seasonal set menu, which changes every year, offering new and exciting offerings to diners. When the warmer months roll around, eating outside is a treat. Huitrerie only has two outdoor tables, so try to snag one if you're a terrace junkie! 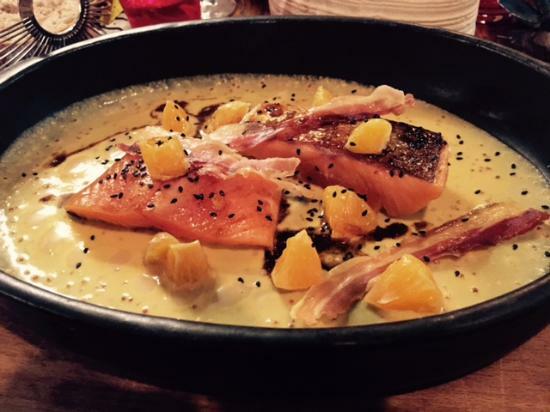 Hearty plates and French home cooking — that's what you'll get at the aptly named L'Ami Jean. Beef dishes with stewed vegetables and soft veal cheeks are popular menu items. The dessert menu is also solid (lemon custard, anyone?) and of course, the wine and cheese are both superb. Many dishes are served in still-steaming iron plates, and you can peek into the kitchen to watch the food being freshly prepared from most seats in the house. You can choose between the Tasting Menu, the Plate du Jour, or A La Carte. Because the restaurant is small (despite the number of tables it manages to pack in), it's best to make a reservation if you plan to grab dinner here. Lunchtime is less crowded. Bonvivant is well-named. 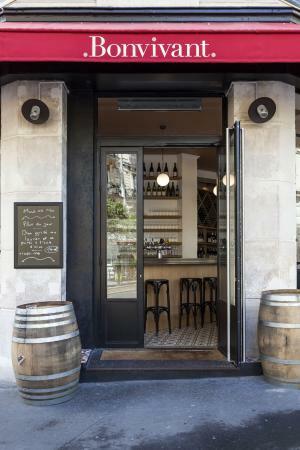 Though it's a restaurant known for its vigorous dishes of meats, cheeses, and potatoes, this is also a prime drinking spot in Paris. Enjoy a cool glass of beer or a bottle of wine in the casual, convivial atmosphere of Bonvivant. Something especially fun about this location is that there are a number of local alcohols available, including some from small wineries and nearby brew houses, that you might not find anywhere else. 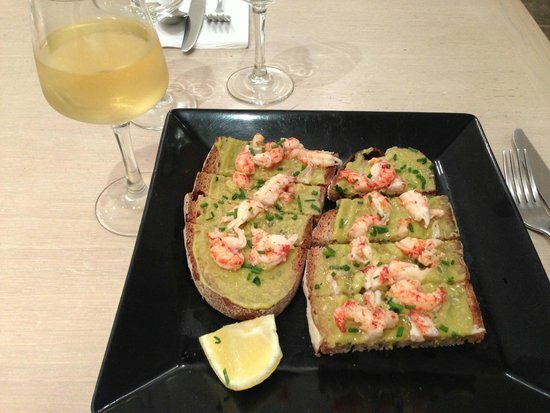 Pair a local drink with a starter, and voila: a relaxed night out! Recommended foods to pair with wine and beer at Bonvivant include: king prawns, French sausage, lamb shank, and of course, the cheese platter. There is a terrace that's a great location to while away the hours, especially when it's warm. This place serves a good cup of coffee, too! Say Cheese! 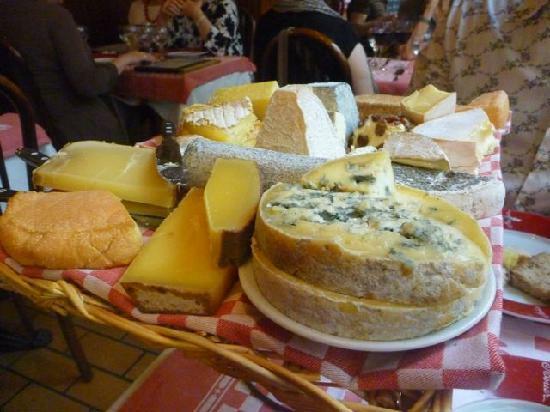 What is a visit to Paris without the dulcet flavors of Brie de Meaux, Camembert, Roquefort? At this charming, casual dining space, the massive cheese platter is the star of the show. The staff drop it off at your table and allow you to portion the cuts yourself, meaning you can try a little bit of everything, and a lot of your favorite. They have a wine list to match, as well as starters to the tune of pork belly, half cockerels, and goat terrine, in filling portion sizes. 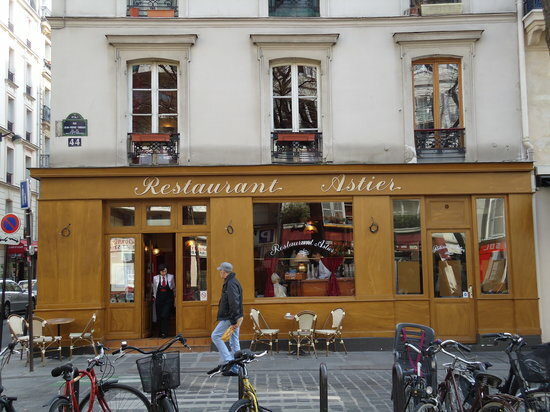 Astier's interior is not large, and often the restaurant becomes fully booked. 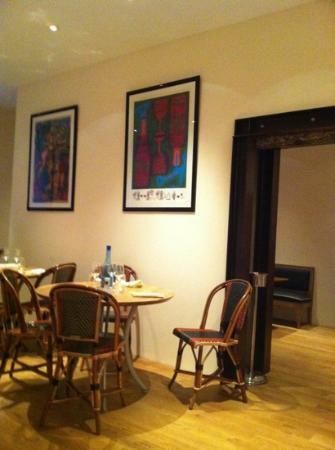 However, you can book a table online via their website, so reservations are easy. 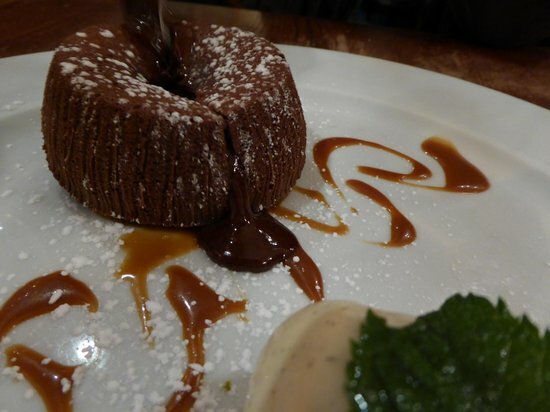 If you order the Grand Marnier dessert, be aware that it takes about forty-five minutes to cook: order ahead of time with your meal, or use the time to digest and sip! 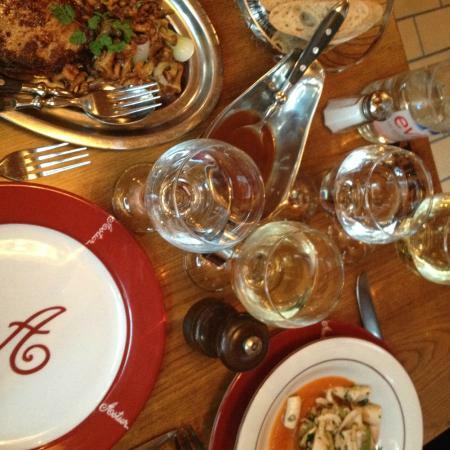 The cheese platter is included on Astier's Formulee Menu. Be aware that most wine selections are by the bottle, and the cheese platter is restricted to those ordering at least one additional dish. This is a restaurant where the focus is poultry. 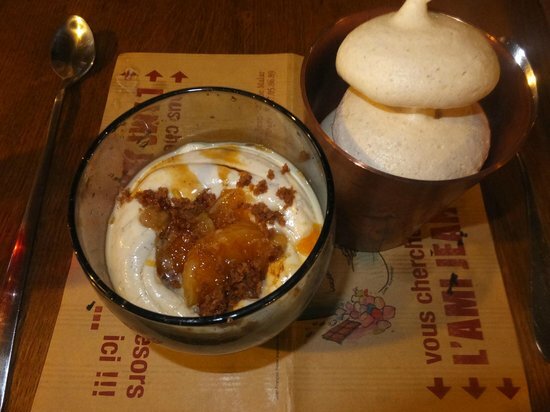 They have an array of starters, sides, and desserts, but when it comes to mains? 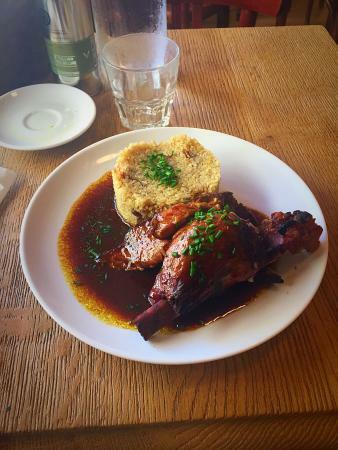 Supple roast duck and baked chicken, chicken oyster salad, and chicken pot pie-style dishes are all on offer. 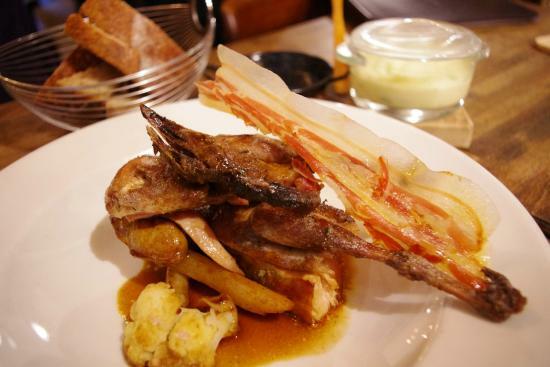 Lovers of white meat will find their palette well-satisfied by this trendy restaurant that relies on flavorful ingredients and creative cooking styles. 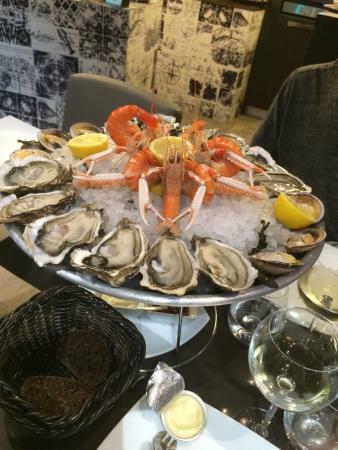 Some of the prices on the menu reflect the location in the heart of the Monmartre district. Crepes are another must-eat when in Paris. 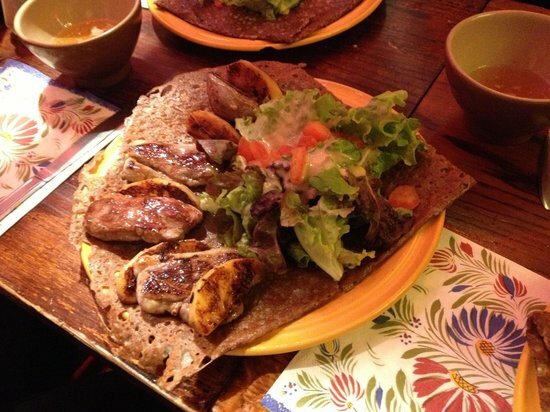 For an authentic creperie experience, Creperie de Plougastel provides a combination of cozy atmosphere, traditional recipes, and produce sourced from the Brittany region of France. 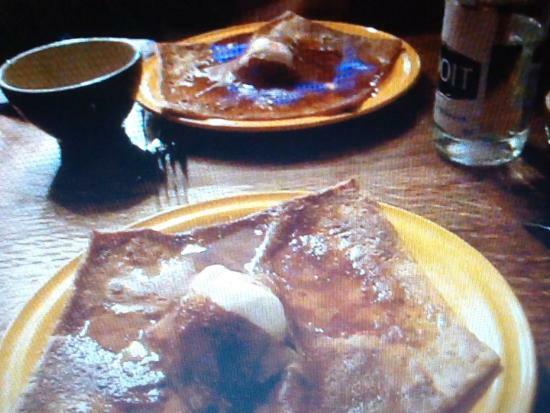 The crepes are hearty, made from a thick buckwheat batter, and served either savory or sweet, with various fillings. The apple juice served here is traditional and popular. Definitely give it a try if you're a fan of fruit juices. An English menu is available. 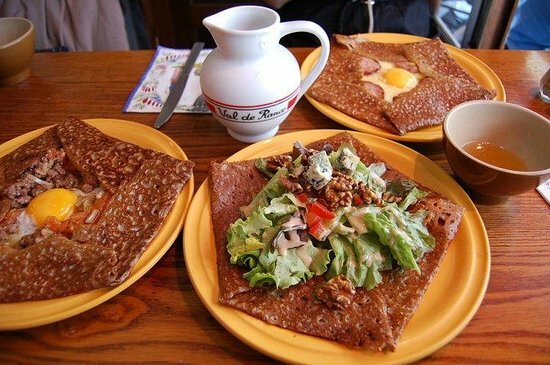 The Creperie is open from noon to midnight daily, making it a perfect late-night snack spot. 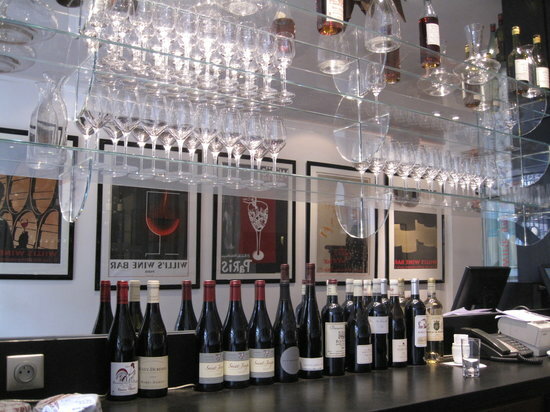 A quintessential Parisian wine bar, the small, modern space at Willi's serves up an impressive melange of reds, whites, and bubbles. 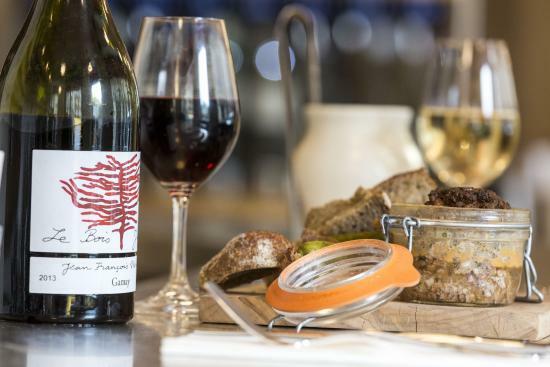 With a firm focus on French wines and an ever-changing seasonal menu that favors by-the-bottle sales (but also features a by-the-glass selection), drinkers can enjoy their sips alongside traditional French plates and bread. You can take a bottle to go with you for a Parisian picnic at night, by the Seine. Cuisine de Bar is the place to go if you're in the mood for another of Paris' staple foods: tartine, which is a tasty, fancy open-faced sandwich. Variety and ingredients vary from tuna to sardine, guacamole to tomato and tapenade, goat's meat to mozzarella artichoke. Best of all, the bread is freshly-baked, delivered from the bakery right next door. 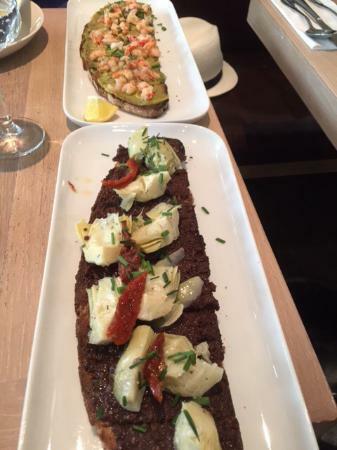 Cuisine de Bar serves its tartines alongside wines, soups, salads, sides, and desserts. Accessorize as you please. There is a tofu tartine option for vegans and vegetarians. 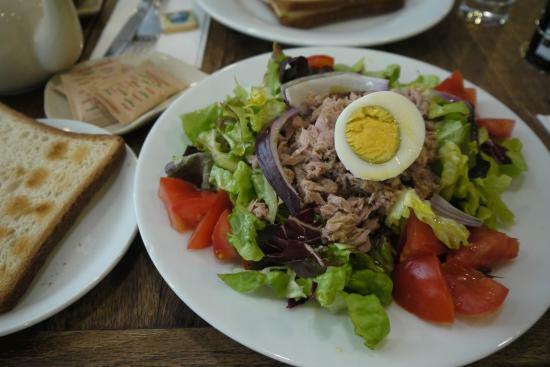 Cuisine de Bar offers a popular lunch deal that includes a salad, tartine, coffee or tea, and a glass of wine. 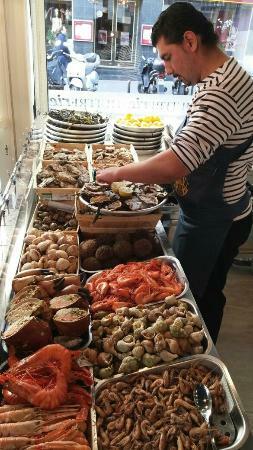 If you're looking for something vegetarian-friendly, quick, and great for budgeting, L'Esprit Tchi might be your stop. 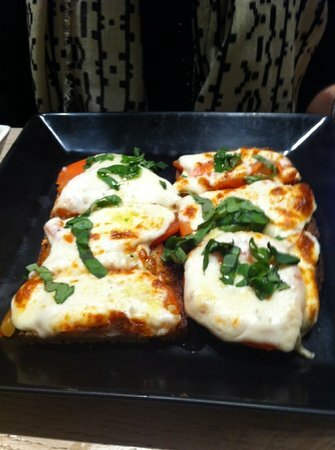 The food options are healthy, hearty, and well-priced. Organic is rarely synonymous with budget friendly, but the menu items —burrisots, soups, and rice and vegetable dishes — rarely go above €8. Finish your meal off with a soy smoothie, mousse, or milkshake, and you have a solid meal. L'Esprit Tchai also offers numerous gluten free options. 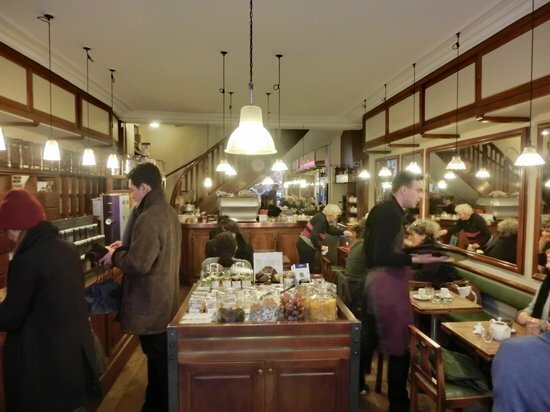 While Paris has innumerable cafes to sit down in for a quick tea or espresso, either 'sur la terrace' or indoors, Cafe Verlet — well located by the Louvre — brings a very special collection of coffees to the table. With over thirty different bean types, including single-origin beans and Cafe Verlet's own original blends, the homey spot is not only a lovely place for a cup of Joe (Jean?) or two, but it also serves lunch and desserts. Yum! The Cafe has two floors. Its upper floor is cozy, and had a lovely street view. I recommend the quiche to hungry diners.